EX-L trim, White Diamond Pearl exterior and Beige interior. Clean, Honda Certified, ONLY 39,098 Miles! Sunroof, Heated Leather Seats, Back-Up Camera, Alloy Wheels, All Wheel Drive, Non-Smoker vehicle, LOCAL TRADE. CLICK ME! Leather Seats, Sunroof, All Wheel Drive, Heated Driver Seat, Back-Up Camera MP3 Player, Privacy Glass, Keyless Entry, Steering Wheel Controls. 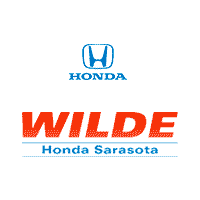 Honda EX-L with White Diamond Pearl exterior and Beige interior features a 4 Cylinder Engine with 185 HP at 7000 RPM*. 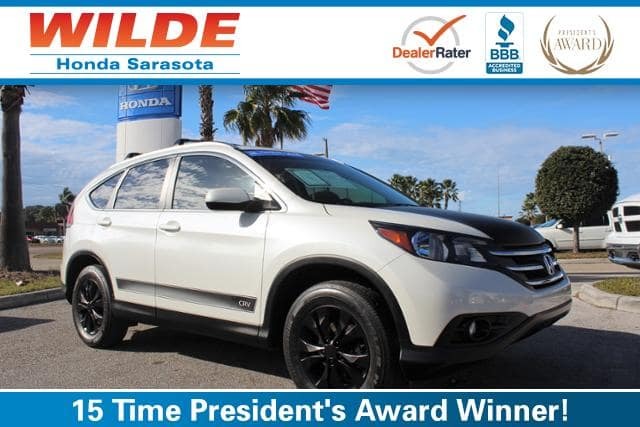 Non-Smoker vehicle, LOCAL TRADE.
. the CR-V offers a mix of practicality, comfort, usability, fuel economy, driver involvement, reliability and low ownership costs that simply hasn’t been matched by any other compact crossover SUV. -Edmunds.com. Pricing analysis performed on 1/22/2018. Horsepower calculations based on trim engine configuration. Please confirm the accuracy of the included equipment by calling us prior to purchase.